Here is the house many of you have been calling me about. 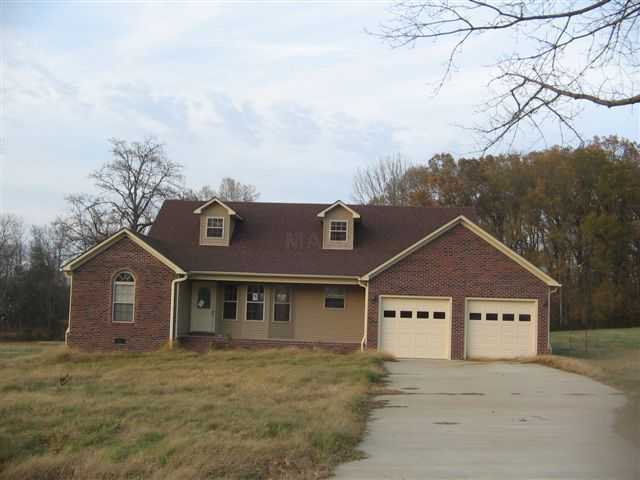 This Dyersburg area foreclosure in located in one of Dyersburg's newest out of town subdivisions. This is a 4 bedroom 2 bath brick home located in Countryview Subdivision which is located just east of Dyersburg off Hwy 104 East. This brick home was built in 2007 and has 1809' of living area as well as a 2 car garage. The price is only $129,000 so you better act quick. You can see additional details of this foreclosure by clicking on the Fannie Mae foreclosures button over on the right. Call me right now at 731-589-7841 to go look!